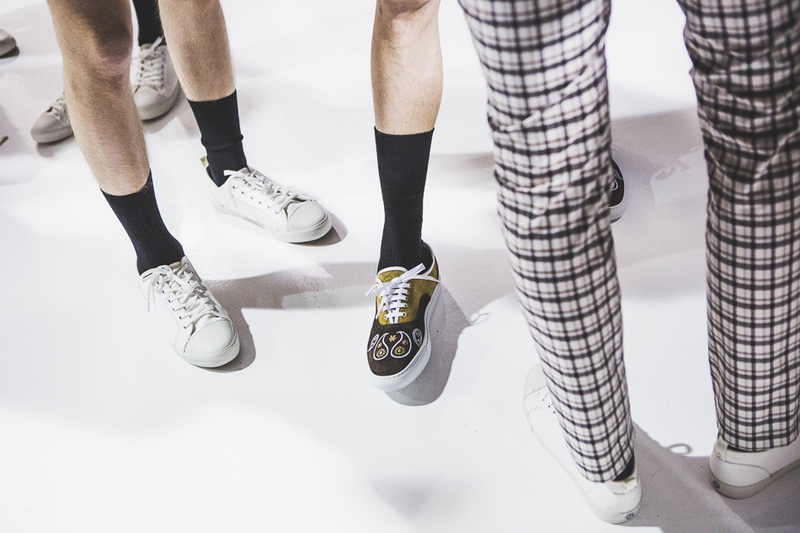 There’s “funk” in the air. 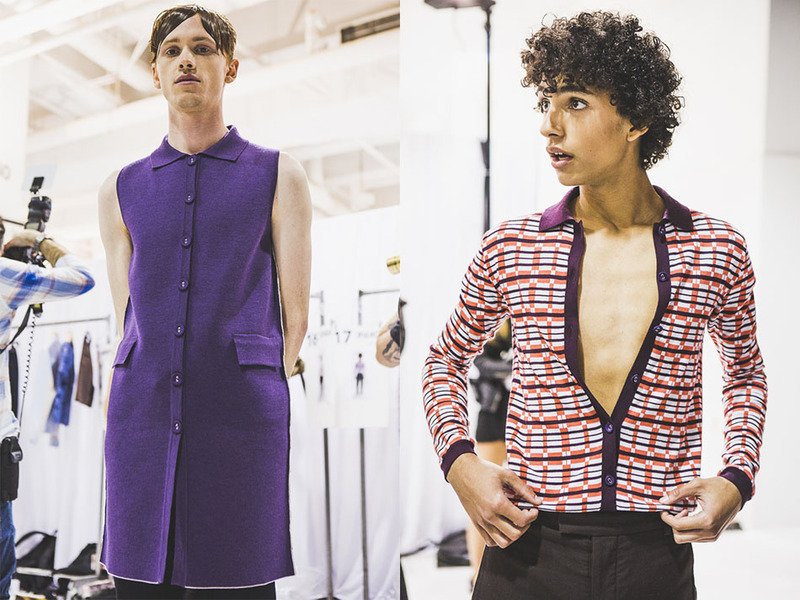 That’s right, Orley‘s spring collection is funky in the best ways: uber-wide lapels, oversized paisley print, and some 70’s cardigan action, all reinvented with a modern, playful twist. 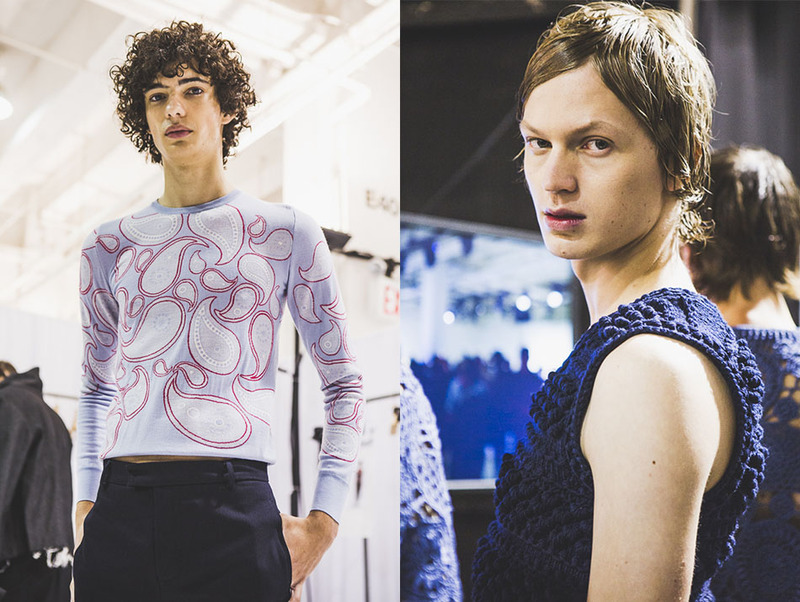 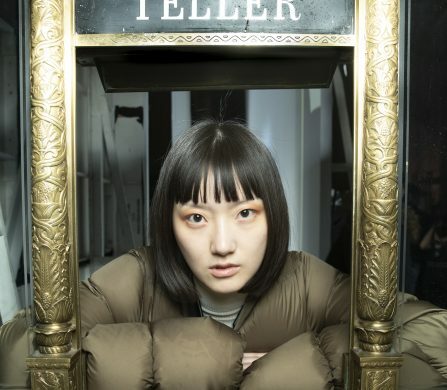 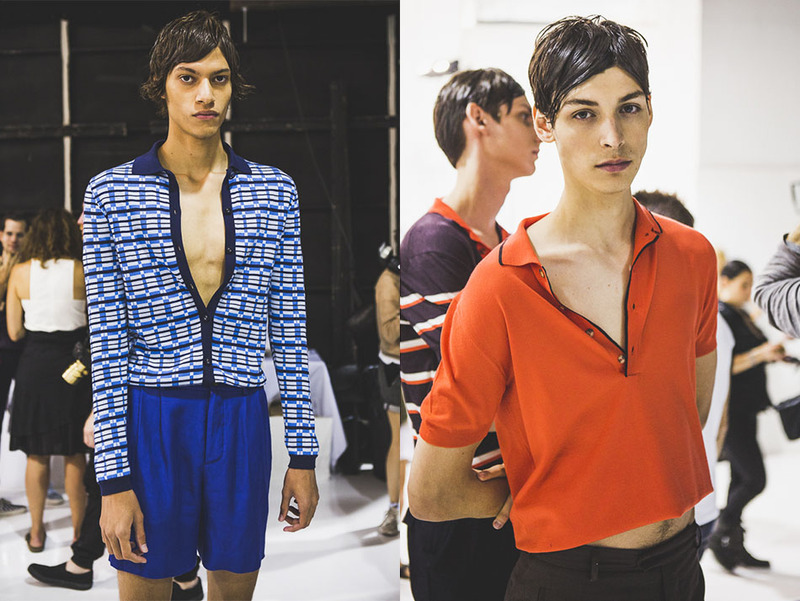 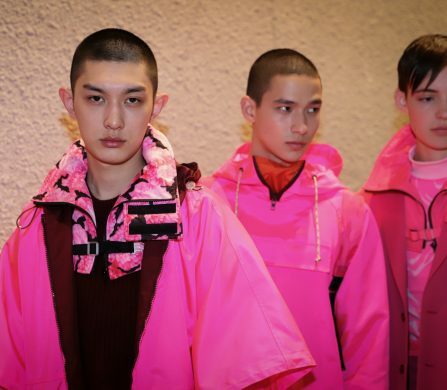 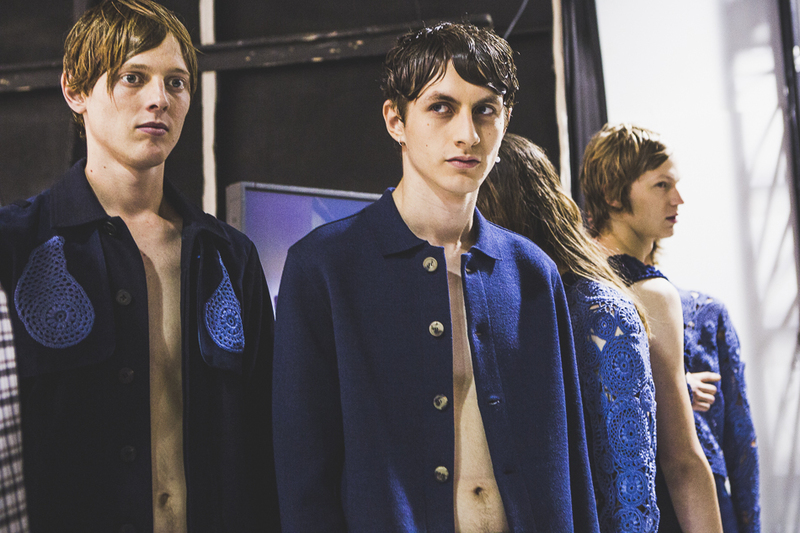 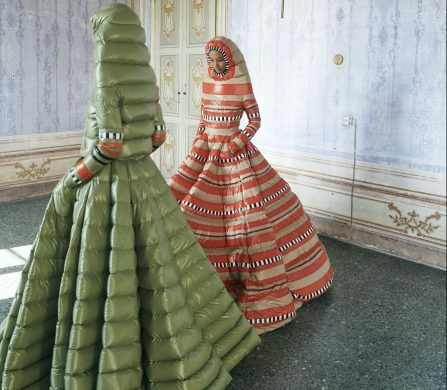 Phoebe Cheong captures the action backstage as these slick models get into the groove.